In September 2017, Google had officially closed a $1.1 billion deal with the Taiwanese OEM HTC Corp. to acquire most of HTC’s smartphone design division. Fast forward to January 2018, Osterloh has officially confirmed the completion of the $1.1 billion deal with HTC in a blog post. “I’m delighted that we’ve officially closed our deal with HTC, and are welcoming an incredibly talented team to work on even better and more innovative products in the years to come,” he said. The deal involves Google acquiring more than 2,000 HTC engineers who will be joining the company’s Taiwan division, which Osterloh says is the “key innovation and engineering hub for Google.” The search giant has also acquired non-exclusive licenses to HTC’s intellectual property. Also, the expansion will make the Taipei-based unit grow its footprint in the Asia Pacific region. Further, the deal will help Google stride deeper with its new teammates to improve the experiences for its users around the world by designing its own consumer hardware, artificial intelligence, and software. Osterloh also hinted that Google will continue to expand its smartphone business following the Pixel series launched last year as ‘made by Google’ phones. 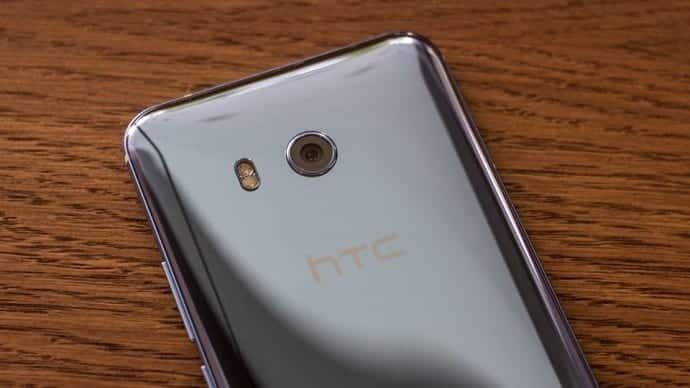 On the other hand, HTC said that it will continue to produce handsets and concentrate its efforts on its next flagship smartphone. “Today marks the beginning of an exciting new chapter at HTC as we continue to drive innovation in our branded smartphone and VIVE virtual reality businesses,” Cher Wang, chairwoman at HTC said in a statement.